Could it be? Are "ugly" sneakers finally meeting their slow demise? 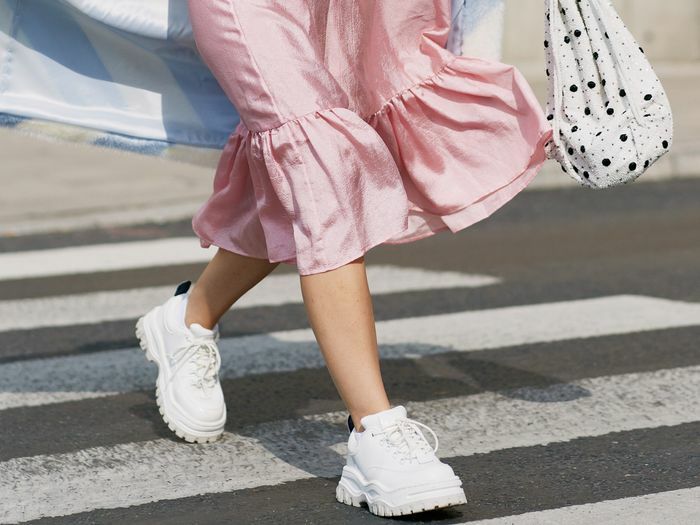 While many brands are only ramping up their production of chunky, over-the-top sneakers, some fashion experts are predicting that the trend will go downhill. Vanessa Friedman, the esteemed chief fashion critic for The New York Times, just published an essay called "The Season of Peak Sneaker Silliness" that chronicled the trend and offered some strong words on why it should fall by the wayside. "Some of these shoes are great," Friedman wrote. "But many of them, the ones most often referred to as dad shoes, really look more like Frankenstein's monsters of the foot, cobbled together from references and peer pressure, unwieldy and aggressively clumpy. They don't free the wearer to take flight. They weigh her down." To back up her thesis, Friedman also tapped Neil Clifford, the chief executive of Kurt Geiger, who told her, "We are at the top of the trend and the pendulum is about to swing back." Another one of Friedman's experts, a fashion footwear analyst for the NPD Group, also told The New York Times that the ugly sneaker trend will slow down. Of course, don't think about putting away all your favorites sneakers—Friedman believes it will only be a certain kind of shoe that will slowly die. 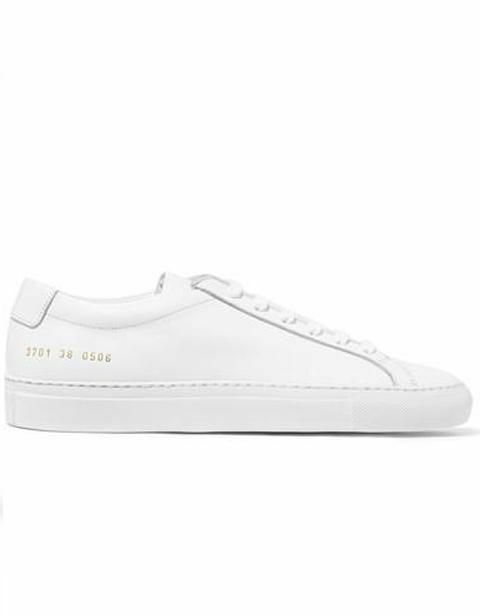 "That's not to say sneakers themselves are going away, but when it comes to the Cyclops of a shoe that has dominated the market, a course correction is in the offing," she wrote. Only time will tell if it proves to be true or if we'll still be wearing "aggressively clumpy" shoes for the next five years.